This week’s tune is a one I originally produced as a Trance track back in 2008/2009. I’ve now reworked it as an ambient/chillout version! 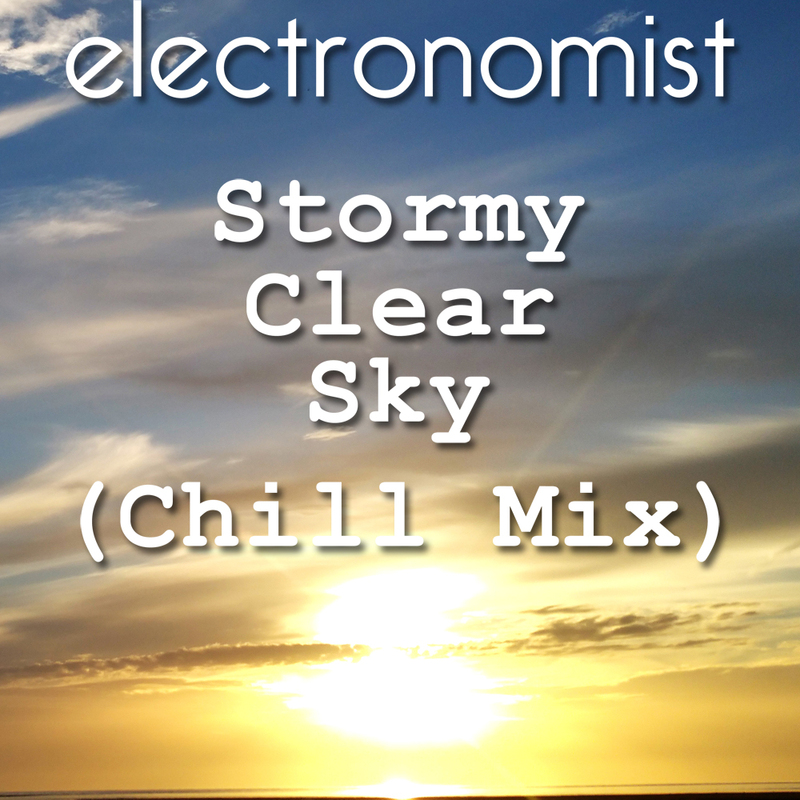 This entry was posted in Music and tagged ambient, chill, chillout, clear, electronomist, mix, sky, stormy on October 25, 2015 by electronomist.